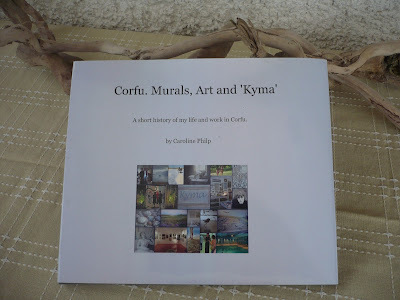 My book Corfu, Murals, Art and Kyma . Fedex = Speedex. 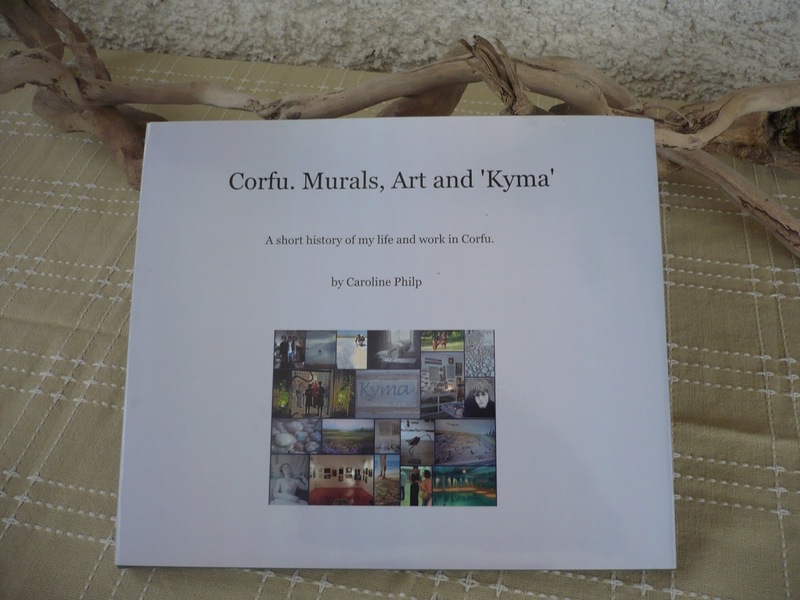 a little tip for corfu-based buyers: if the pubishers have difficulty shipping to your doorstep, they'll email you to say that their carrier Fedex can't find you, etc. It's not Fedex here, it's convenient Speedex, easy to find park and collect.